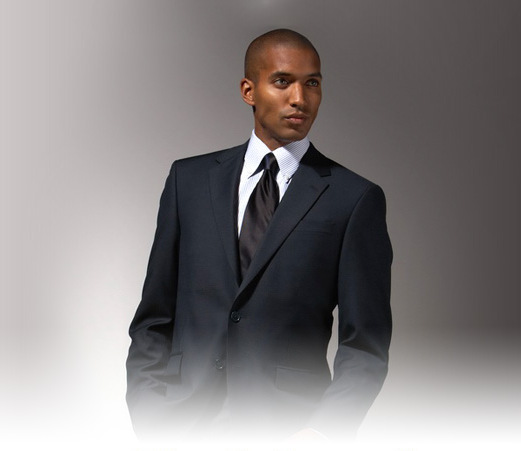 At Crystal Dry Cleaners Ruiru, our exceptional suit dry cleaning service is second to none. Your satisfaction is our first priority. 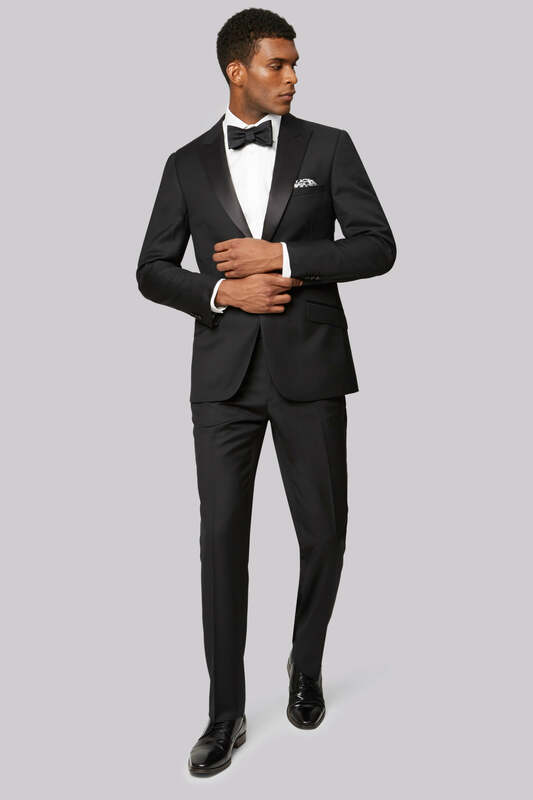 This is the reason why we give each and every suit undivided attention in terms of pick up, inspection, tagging, cleaning, pressing, packing and delivery. No matter how dirty or stained your suits are, we use a special formula that not only removes odors and stains, but it is also gentle on the fabric. 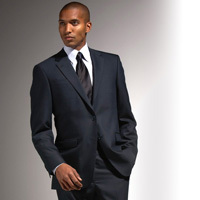 As such, whether you need your cotton Armani suit or silk Versace suit cleaned, our suit dry cleaning service has got you covered. We pay attention to detail, and handle your bespoke pieces with utmost care, to ensure that they are not only sharp, clean but also you suit smells fresh and lasts longer. 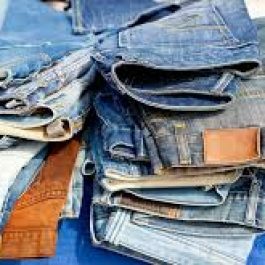 You will be excited to hear that we offer laundry pickup service and delivery service. We pick up your laundry at your doorstep and deliver it back to you. Our pickup and delivery services are available in Nairobi and Kiambu counties only.